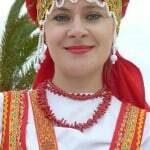 Orihuela Costa resident Russians and Ukrainians put on a show of unity and harmony when performing at Playa Flamenca in May 2014. The arena came alive to an ensemble of adult and children’s ethnic costumed singing choirs. Organised by Grupo “Berega” Folklori Ruso-Ukrainia, their appearance underlined the friendliness and cultural ties between the two nations. Russia’s Elena Babkova was delighted at the enthusiasm of the audience. 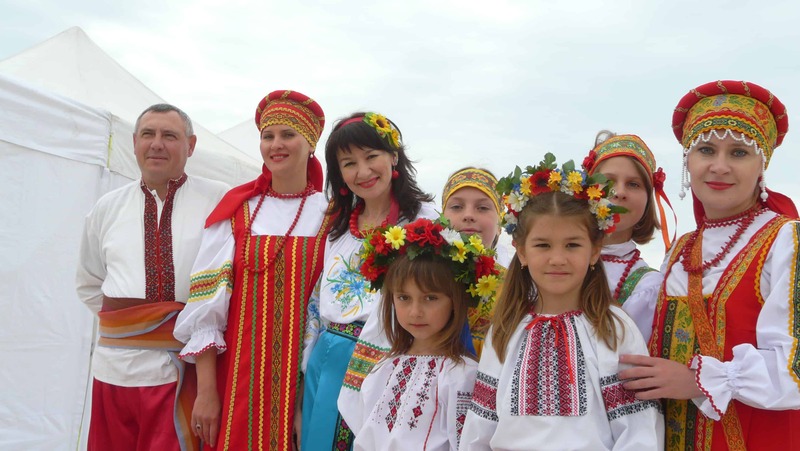 Ukraine’s Irina Zolotareva and Roman Hovrylyak said it was a great opportunity to express their cultural kinship.